Open Thursdays during Summer School Holidays End July / August same times. Charity pitches are free at all our sales at PENDEEN. 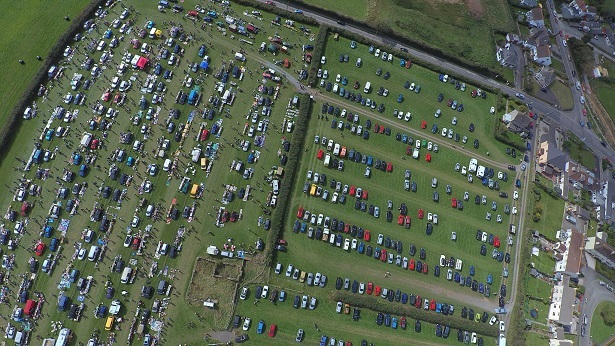 This is the largest and most popular Boot Sale in the West Country. Get involved with your local Charity Leisure Centre. All year round (weather permitting), all hardstanding pitch and toilets on site.